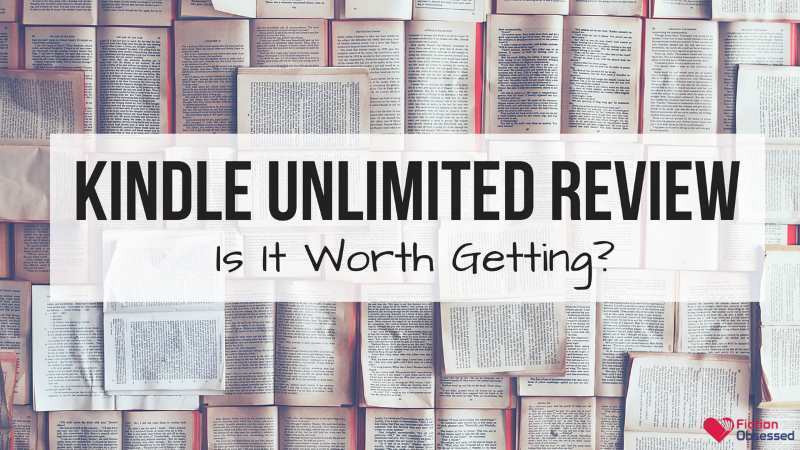 Kindle Unlimited Review: Is it Worth the Cost in 2019? UPDATE 3/6/2019: Not much has changed in 2019 so we still stand by the same opinions we had in our original review. If you're a fan of independent authors and voraciously consuming new content then Kindle Unlimited is a great option to try out. Kindle Unlimited is Amazon's subscription service where users who sign up have access to "unlimited" qualifying e-books from their marketplace at the cost of a monthly fee. For avid readers, this means having over a million books at your finger-tips. But of course, there are some downsides and limitations. Trying to figure out whether getting Kindle Unlimited is worth it for you? First the major downside: The one downside to Kindle Unlimited is that you won't find every single book on there, especially those from nationally-renowned authors. That doesn't mean that there are zero big names on there -- it really just depends what you're into. As books tend to age, they seem to be more likely to appear on Kindle Unlimited. For example, the Hunger Games and Harry Potter Series are on there now. But...If you read on a regular basis and love independent authors -- there's a good chance that you'll love Kindle Unlimited. This is especially true for the romance genre, there's just so much to choose from. You don't even need to own a Kindle. 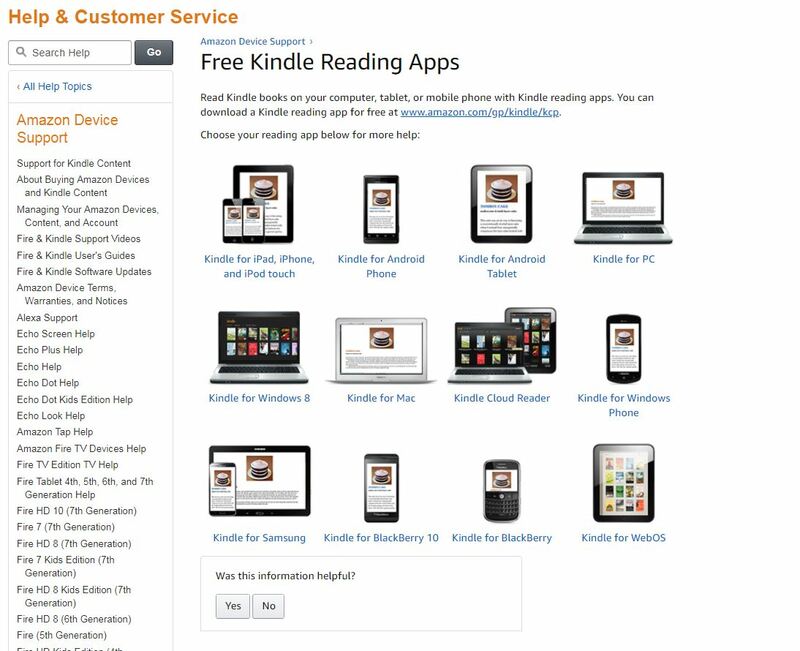 You can download a Kindle reading app on almost any device. There's also a free audio-book option on many Kindle Unlimited Books (although there are some you have to pay for). Given the fact that Kindle Unlimited offers a FREE 30 day trial, I think it's worth giving it a try. Click here to learn more about starting a FREE trial or keep reading for the full review. Do You Need a Kindle Device? How Many Books Can You Hold At Once? Flexibility: I can borrow and read as many books as I want per month (although my device can only hold 10 at a time). I don't have to worry about getting a book I don't like. If I'm not feeling it, I'll just put it back. Independent Authors: Many independent authors without huge publishing budgets use Kindle Unlimited as a means of getting their book out there. These books become "exclusive" to the Kindle platform. I love having unlimited access to books that I won't find anywhere else. Any Device: Even though I have a Kindle, I've found that I use my iPhone for most things nowadays. Since Kindle Unlimited can be used on almost any device, it's turned my phone into a huge library of books that I can read anywhere. The one downside to Kindle Unlimited is that you won't find every book in the universe are there. If there's a new release from a very prominent author, it might not be available to borrow from the Kindle Unlimited library. But what I've seen is that many books come onto the platform after they've been out for a while. For example, Harry Potter (which is normally priced for around $9 digitally) is currently on Kindle Unlimited. At the time of writing this (subject to change at any time), Kindle Unlimited is $9.99 per month (excluding any taxes). Once you sign up, you get a 30 day free trial and you're then billed on a recurring monthly basis. This means that you'll keep getting billed until you cancel. Many of the books you get free access to are priced at $3.99 or more. Some of the best-sellers and box sets can be priced at $9.99 or higher. In other words, you're likely to make your subscription worth it if you read 2-3 titles per month. If you're a one book per month type of person, it's unlikely that it's going to pay for itself. But, there are also other things to consider including access to popular magazines and Audible Narration. While Audible is a separate service, a Kindle Unlimited comes with a wide selection of books that include a complimentary audio-book companion. Amazon also makes it easy to browse which books have this option. Click here to browse the Kindle Unlimited Books with Narration. Certainly not all Kindle Unlimited books have this, though. There are some that you have to pay extra for to get the Audio Version even if you have Kindle Unlimited. I don't read many magazines, but I recently learned that you can get access to a bunch of good ones by being part of Kindle Unlimited. It's a nice little perk to have if you're traveling a lot or just want something light to read. One of the cool things about Kindle Unlimited is that Amazon doesn't force you into buying a Kindle device to enjoy it. Once you're a KU member, it's pretty easy to access the book selection you'll have access to. 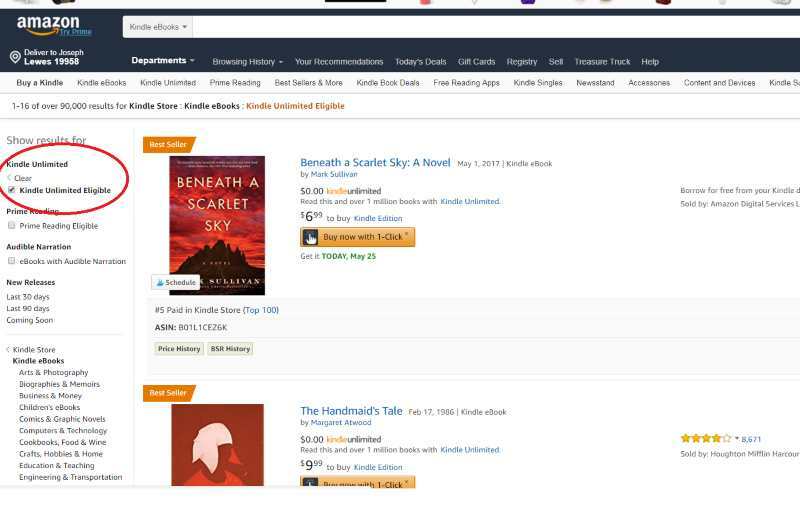 If you're on the Amazon website, you can actually browse the titles here. 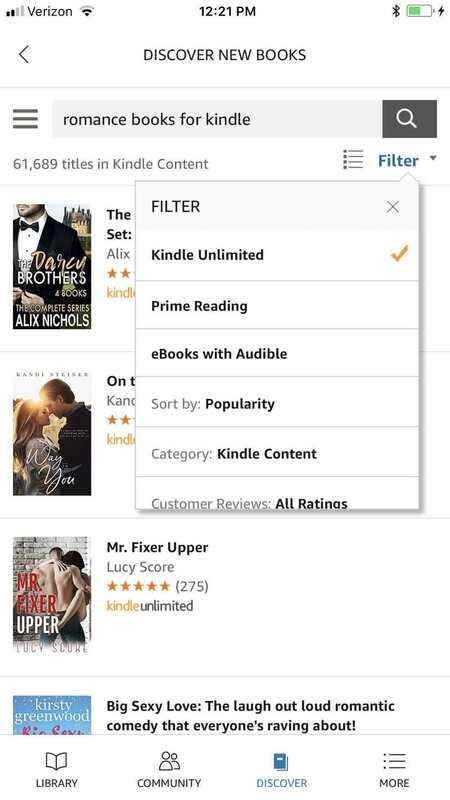 If you're on a Kindle Device or in the Kindle Reading App there will be a link or button you can press to filter for Kindle Unlimited books. One limiting factor of Kindle Unlimited is that you can only "hold" 10 books at once. While I personally don't think this limitation is that significant, I know some readers who like read more than 10 books at a given time. Use the menu to navigate to your Kindle Unlimited Library. Use the "Actions" button next to the book you want to get rid of and press return. Then you can borrow another Kindle Unlimited book. This is a pain if you don't have access to Wi-Fi (such as on a long flight), but I don't find it to be that big of a deal. I can't tell you for certain whether Kindle Unlimited is going to be worth the cost for you, but I personally think it's a great deal. All you need to do is read two books that are priced over $5 per month to make it pay for itself (at it's current monthly cost). You also don't have to worry about "buying" books that you don't end up liking. You have the option to quit reading books you borrow at any point and then borrow new ones.